495.00 sqft. - 5400.00 sqft. 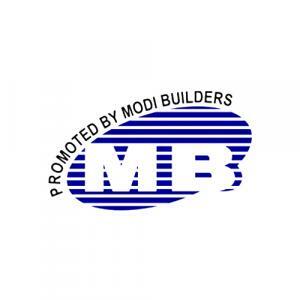 The Modi Homes, a gated residential community at Aushapur, near Ghatkesar, Hyderabad is spread over 46 acres of land. 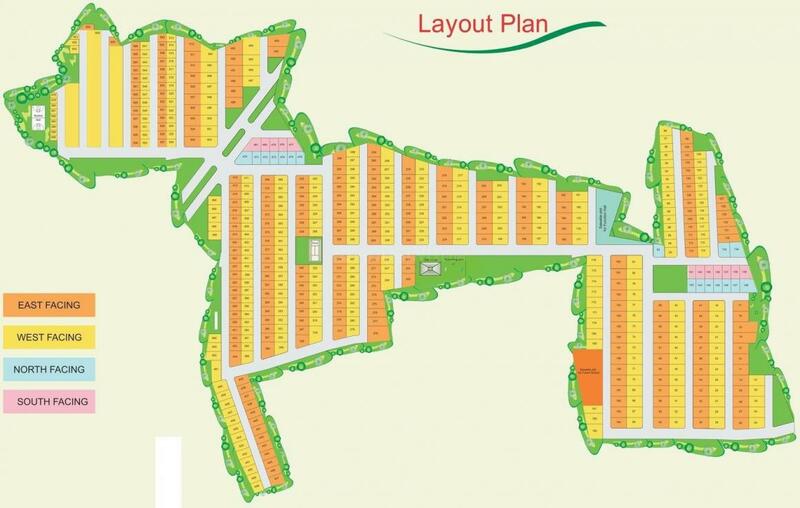 It is divided into 686 plots with a well-planned layout and the plot area ranges from 495-4,725 square foot. The beautiful scenic residential project is Vastu compliant. The amenities include a gymnasium, clubhouse, a swimming pool, children's play area, and CCTV facilities. There is also a plan for a school, community hall and a shopping complex within the project premises. 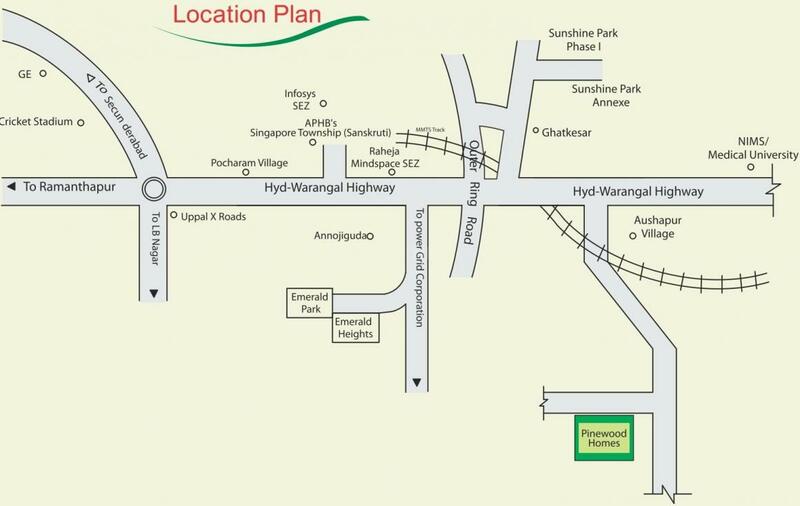 The gated community is at a close proximity to Singapore Township, New Infosys campus ad Raheja Mindspace IT Park. The Ghatkesar railway station and bus stand are at a stone's throw distance. Hospitals, schools and colleges are within a 3-kilometre radius.